Thank you to all those who played along in our Hello word challenge! 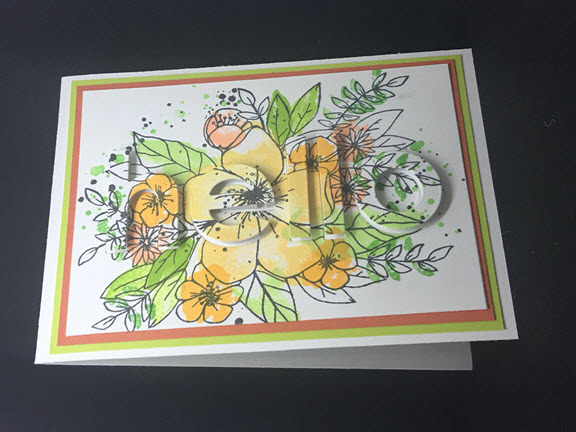 We love her 'hello' die hidden among the image! Such a creative way to incorporate our challenge word! 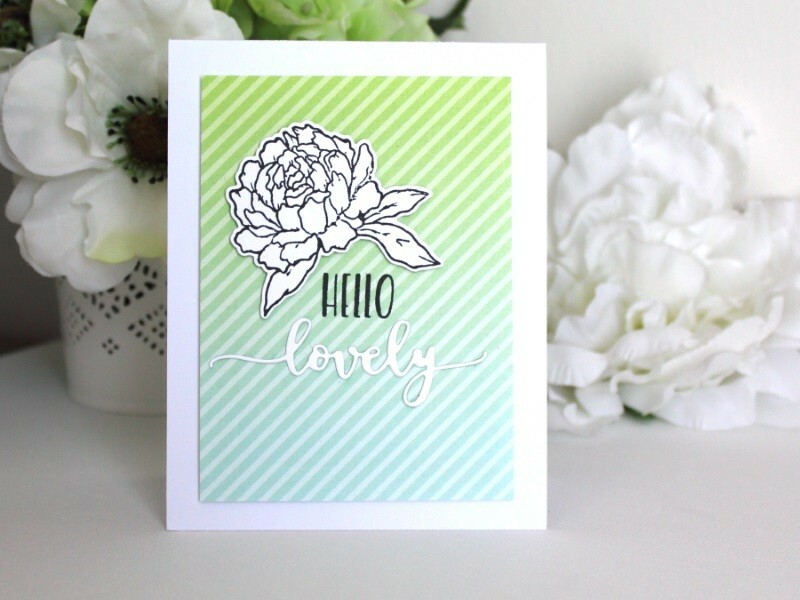 Her non-colored peony really takes the stage against the lovely diagonal stripe background. So pretty! 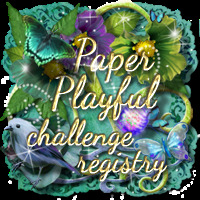 We love her creative use of our challenge word! The whole scene is so cute and fun! 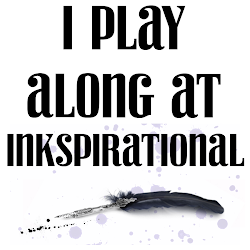 Thank you Inkspirational team! Congrats to the other winners. 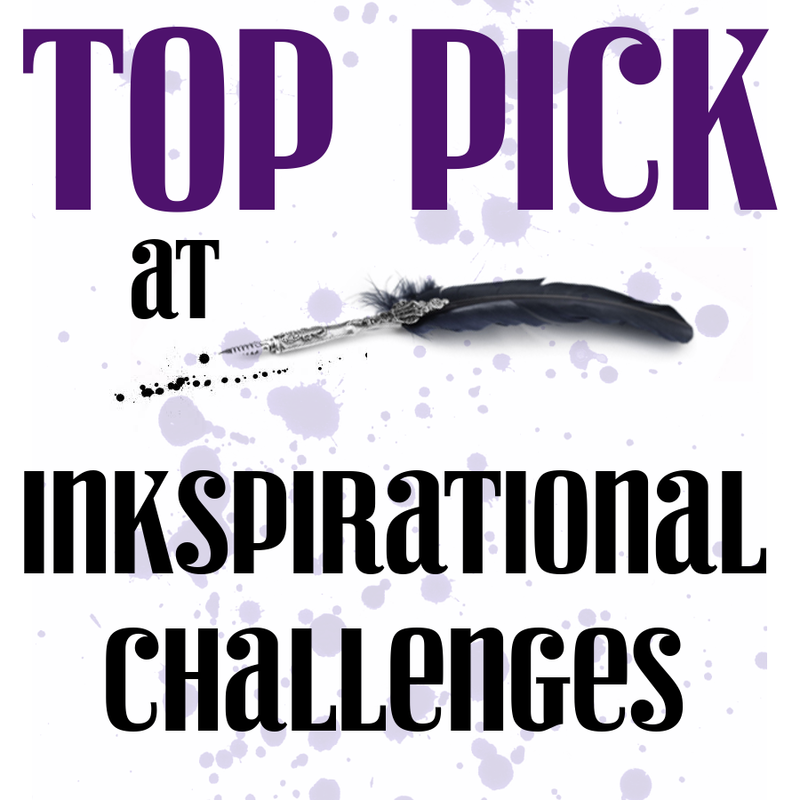 Thanks Inkspirational team I'm really chuffed by your comments. Congrats to the other winners.